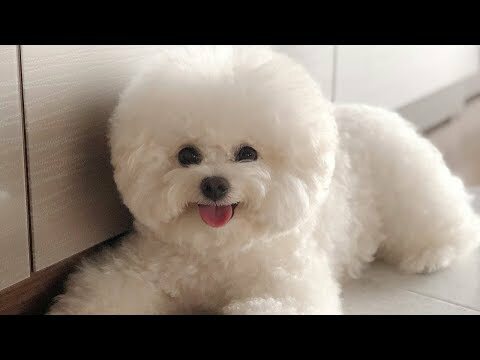 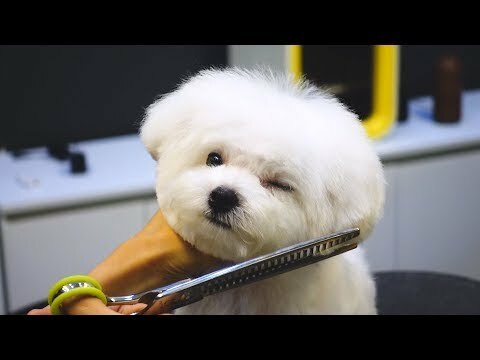 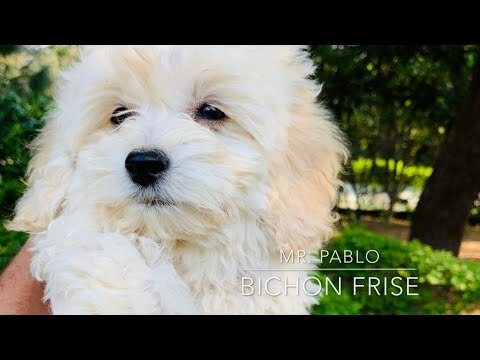 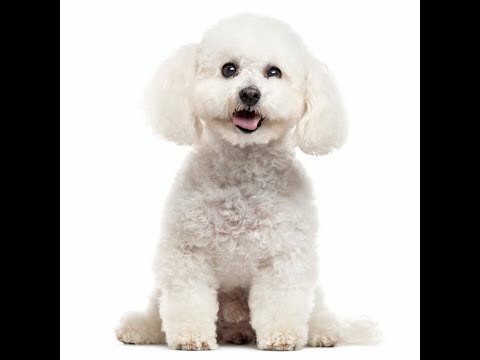 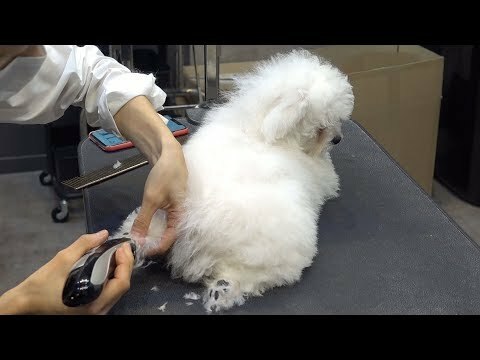 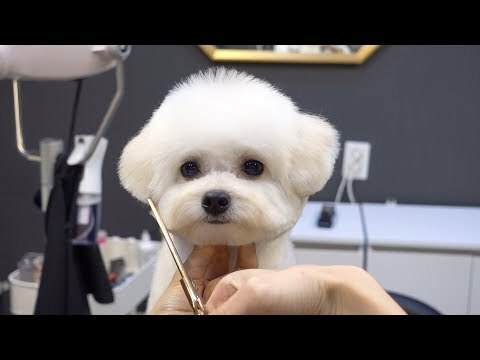 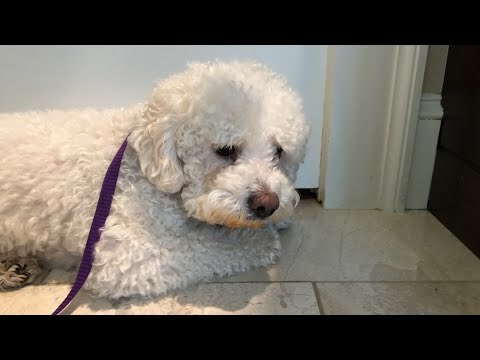 A Bichon Frise ( or ; from French: bichon à poil frisé, French pronunciation: ​[biʃɔ̃ fʁize], meaning 'curly lap dog') is a small breed of dog of the bichon type. 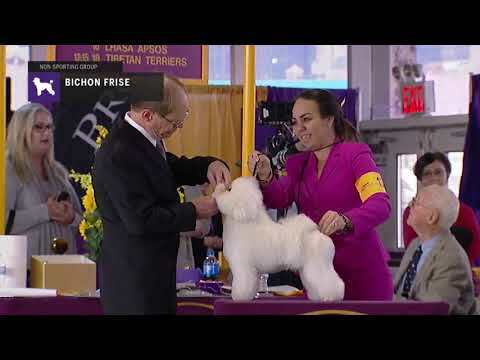 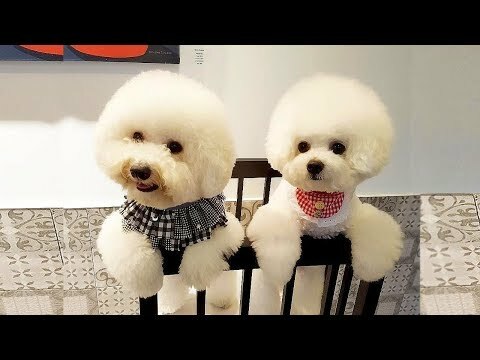 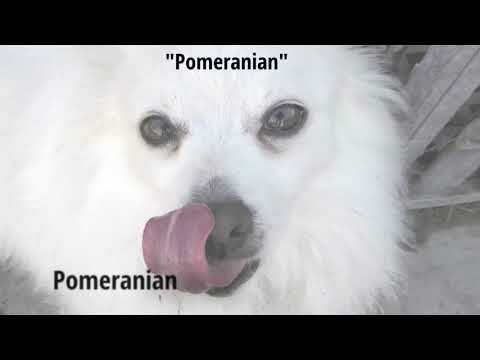 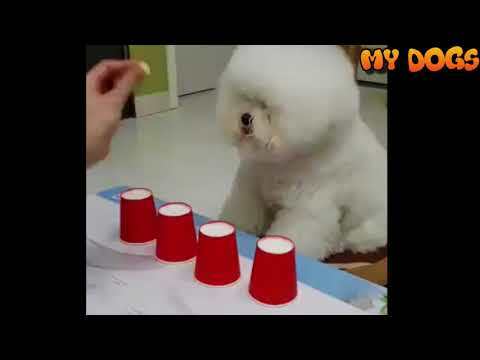 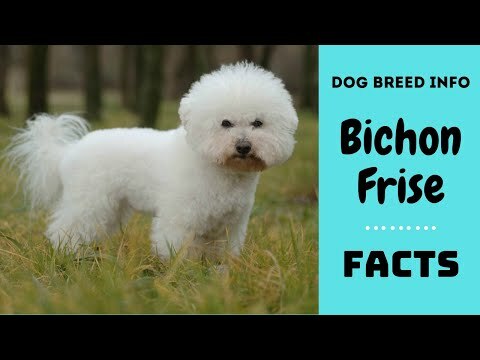 The Bichon Frise is a member of the Non-sporting Group of dog breeds in the United States, and a member of the Toy Dog Group in the United Kingdom. 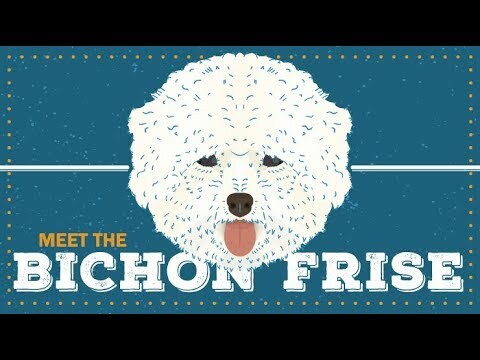 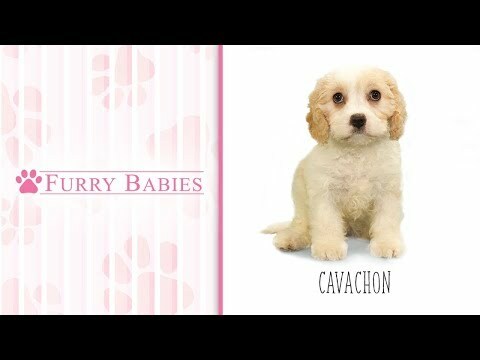 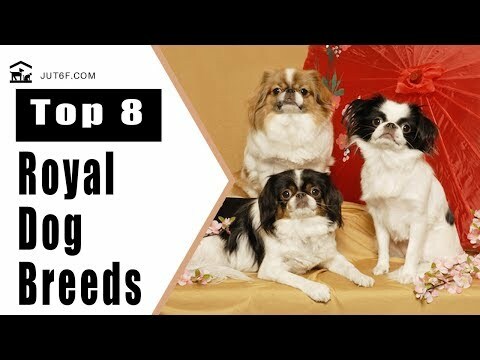 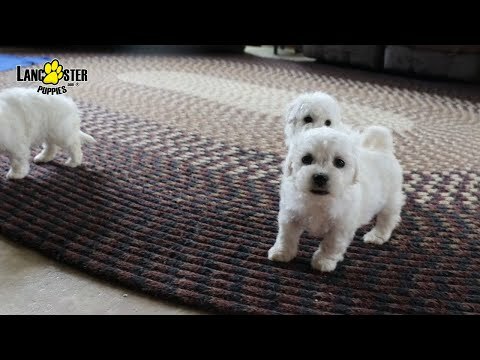 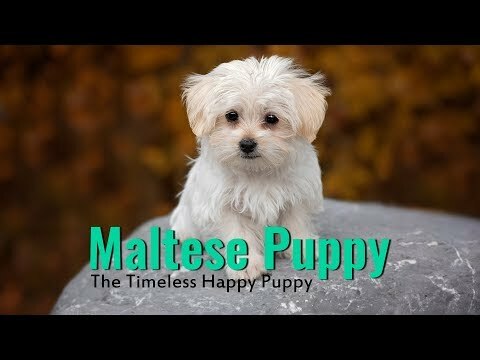 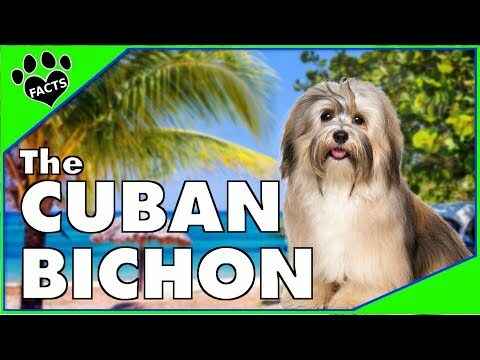 Is the Cavachon the right breed for you? 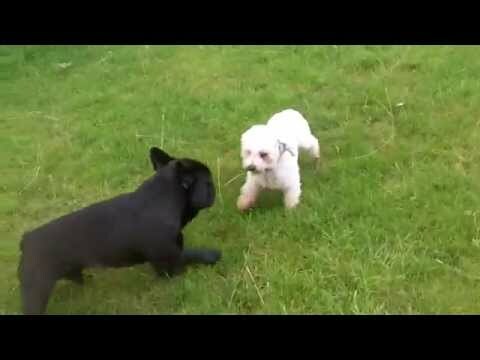 English Bull Terrier Bailey, Yorkshire Terrier Bobby &amp; Pepperpot Peppa Bichon. 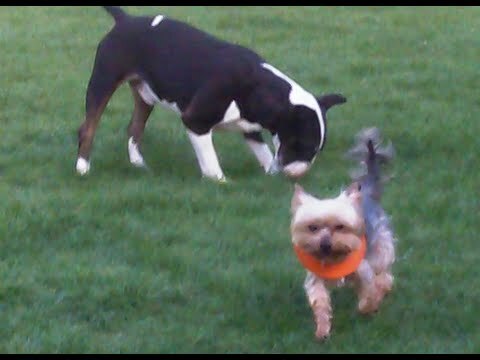 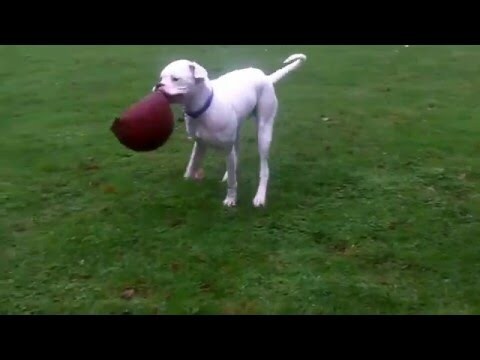 Boxer Max &amp; Bichon Frise Peppa. 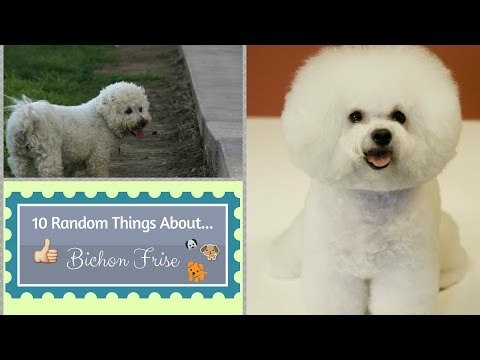 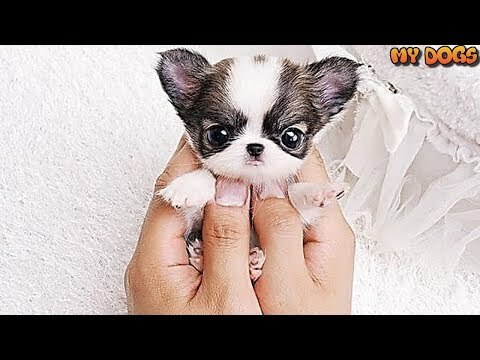 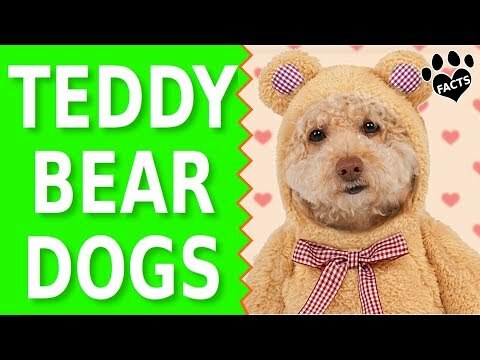 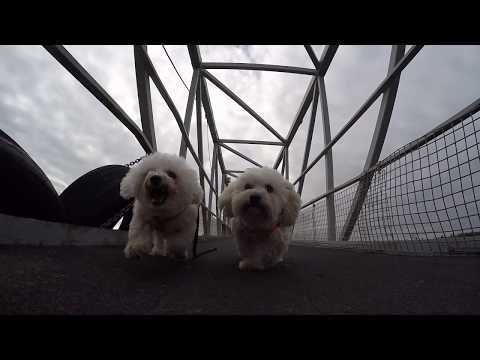 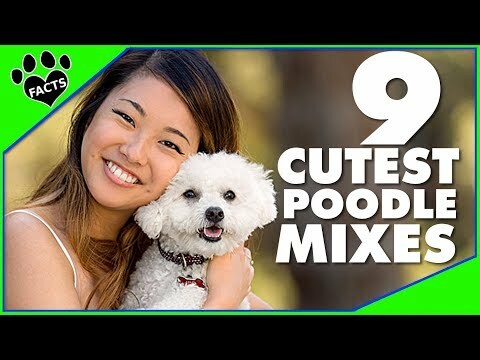 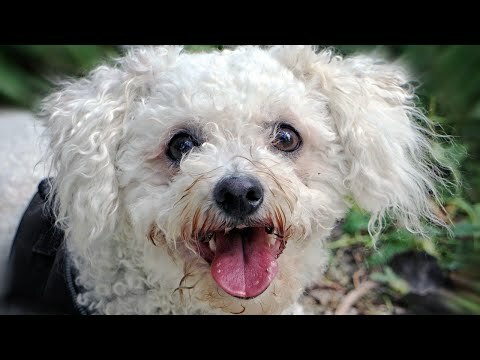 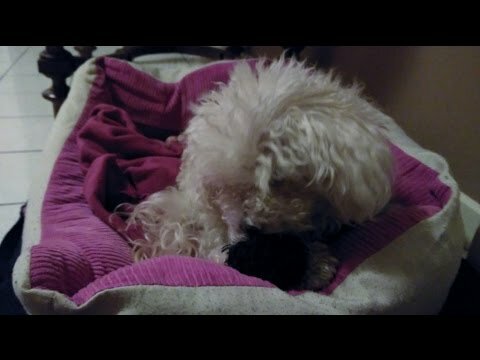 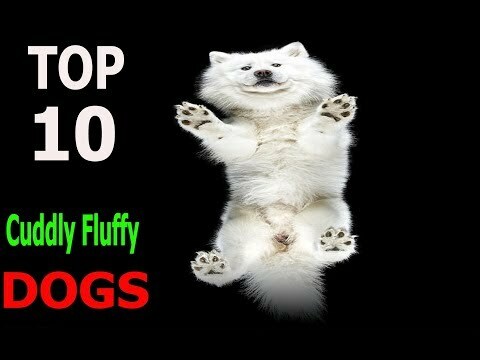 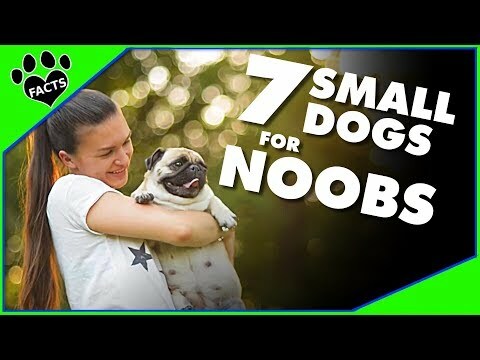 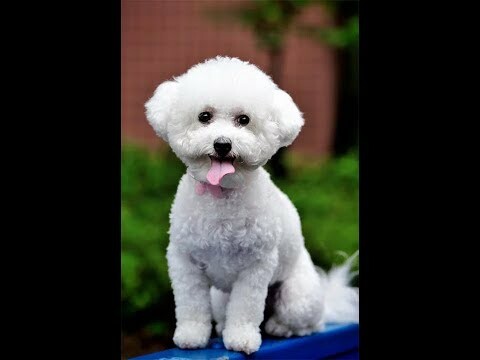 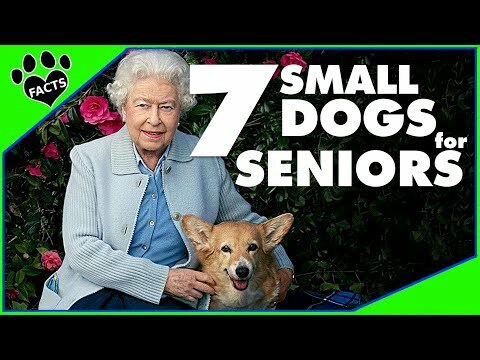 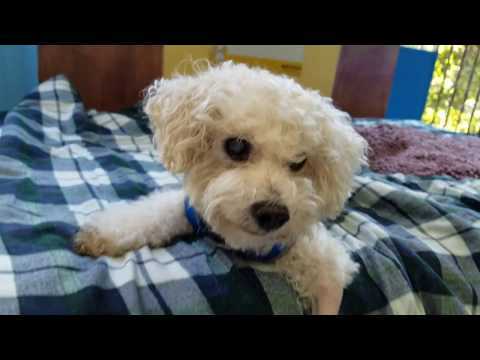 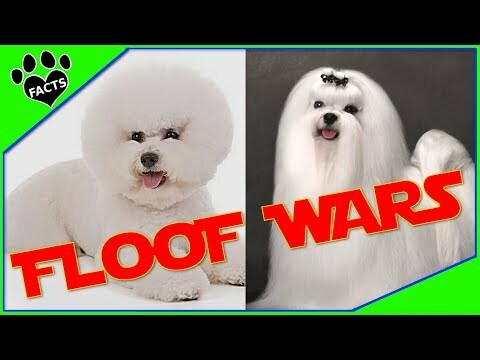 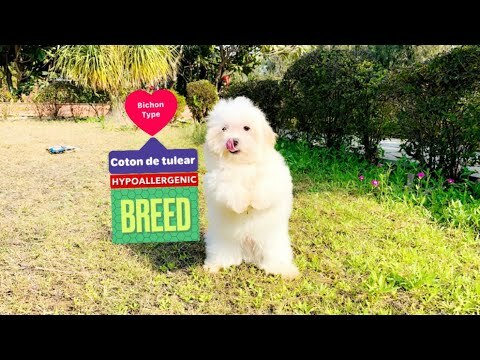 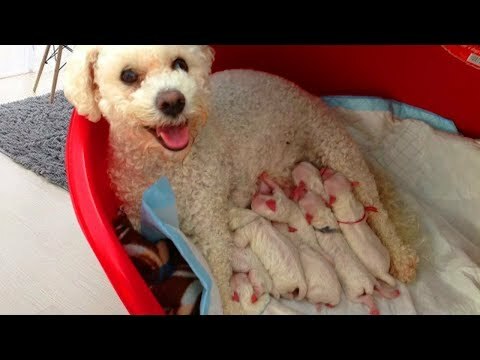 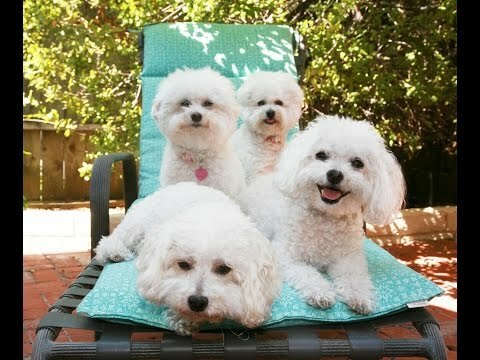 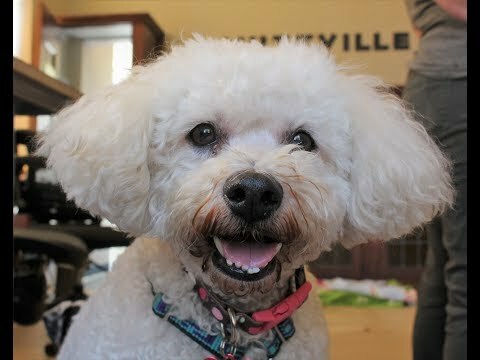 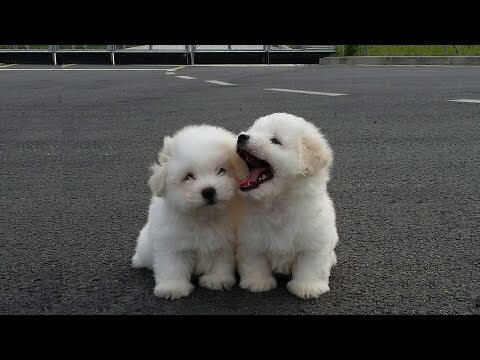 Bichon Frise (dog breed HD slide show)! 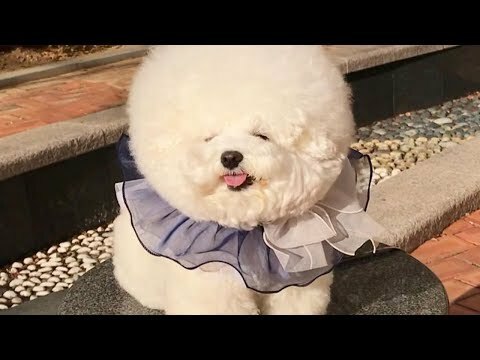 / Бишон фризе !